Etsuko Yakushimaru is the stage name of a Japanese female J-pop singer. She is known for her solo works including theme songs in several anime series, as well as being the lead vocal of the rock band Sōtaisei Riron. Previously, she had not disclosed her face to the public, until the artist and her band was featured in the July 2009 edition of Studio Voice magazine. 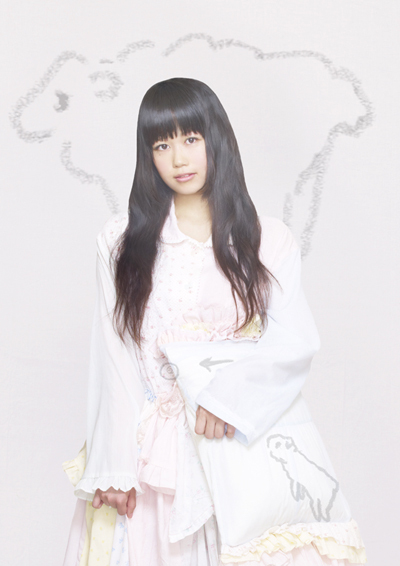 She also goes by the alias of Tika α (ティカ・α) when credited for lyrics and composing.